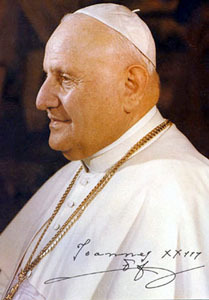 When Pope John XXIII announced the creation of the Second Vatican Council (also known as Vatican II) in January 1959, it shocked the world. There hadn’t been an ecumenical council — an assembly of Roman Catholic religious leaders meant to settle doctrinal issues — in nearly 100 years. “Many people maintained that with the definition of papal infallibility in 1870, councils were no longer needed. So it was a big surprise,” Georgetown University professor Rev. John W. O’Malley says. 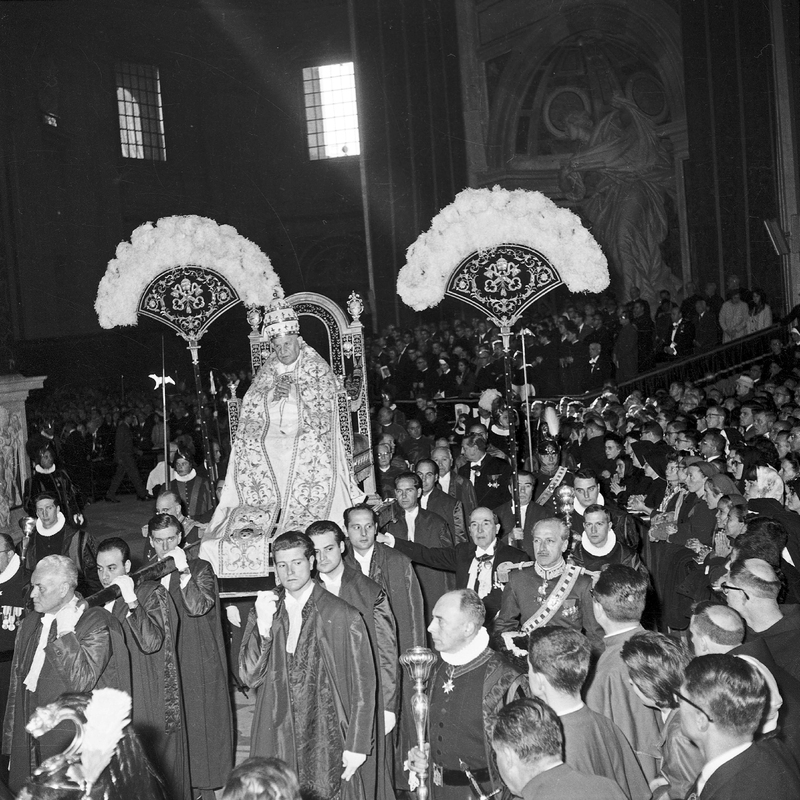 The council called between 2,000 and 2,500 bishops and thousands of observers, auditors, sisters, laymen and laywomen to four sessions at St. Peter’s Basilica between 1962 and 1965. Cultural changes in the aftermath of World War II spelled a need to reconsider church practices. These meetings did just that — 16 documents in total came out of it, laying a foundation for the church as we know it today. O’Malley says a theme of the documents was reconciliation. 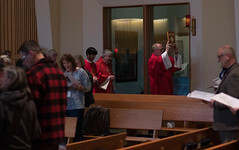 In keeping, they allowed for Catholics to pray with other Christian denominations, encouraged friendship with other non-Christian faiths, and opened the door for languages besides Latin to be used during Mass. Other new positions concerned education, the media and divine revelation. 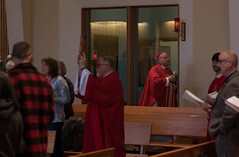 Most prominently, says Xavier University’s Peter A. Huff, the council highlighted the church’s willingness to operate in the contemporary realm. [Pope Benedict] wants to see Vatican II as a council of reform but a council that’s in continuity with the Catholic past that came before it. Today, the council is credited with essentially shaping the modern Catholic Church. But some Catholics still look fondly on the old days, and others are concerned about the interpretation of the council’s legacy. Pope Benedict, for one, is careful to emphasize that Vatican II was not a condemnation of the pre-council church. “He wants to see Vatican II as a council of reform but a council that’s in continuity with the Catholic past that came before it,” Huff says. Fifty years since the council, O’Malley says that most young Catholics know little about this revolutionary period. But he hopes the anniversary will change that. “It’s passing from experience and memory into history. You have to pass on the word to the next generation,” he says.